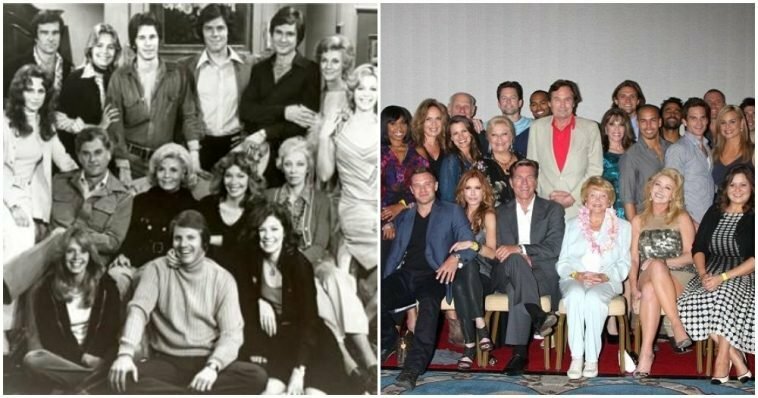 The Young and the Restless Cast Then & Now — See How They've Changed! | Do You Remember? Is “Nadia’s Theme,” the title song of The Young and Restless, playing in your head yet? In Genoa City, Wisconsin, a bunch of families — some wealthy, some working — dispute in one of the most popular soap operas of all time. 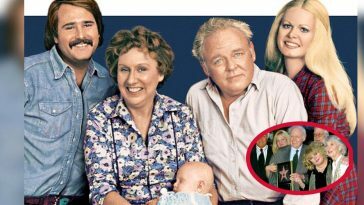 It won nine Daytime Emmy Awards for Outstanding Drama Series since it first broadcasted in 1973 and is still running today. 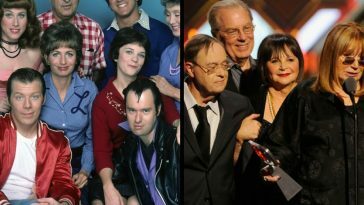 These are the cast members who played roles in those families: Foster, Brooks, Williams, Abbott, Newman, Winters, and the Baldwin-Fisher, and what they looked like then and now. 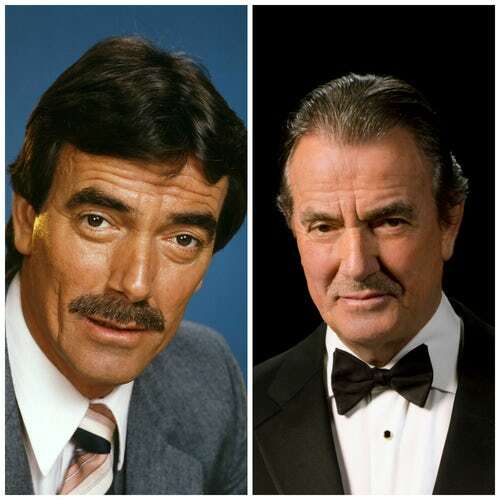 Eric Braeden plays Victor Newman on the show, the leading male figure/villain and founder of Newman Enterprises. 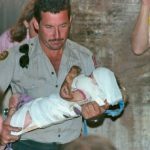 He had dozens of romantic relationships, including one with a stripper and one with his former daughter. The German actor appeared in many films and television shows such as Mission: Impossible, Hawaii Five-O, Escape from the Planet of the Apes, Gunsmoke, and The Six Million Dollar Man before getting the role on the show in 1980. He’s still playing the role, one he was skeptical at first taking, but you might also recognize him as John Jacob Astor IV in the 1995 Titanic or perhaps Robin’s father in How I Met Your Mother. Melody Thomas Scott plays Nikki Newman, the once-stripper/prostitute and then wife of Victor Newman, ever since 1979 when she replaced Erica Hope. Scott was born Melody Ann Thomas and was a child actress, appearing in Marnie in 1964 and then Charlie’s Angels in 1978. 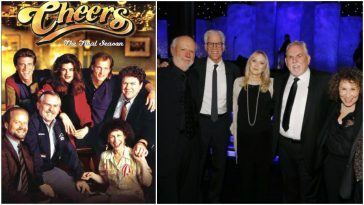 She is still playing the role of The Young and the Restless, but you might also recognize her guest appearances in Hotel, Castle and even The King of Queens where she also played Nikki Newman. 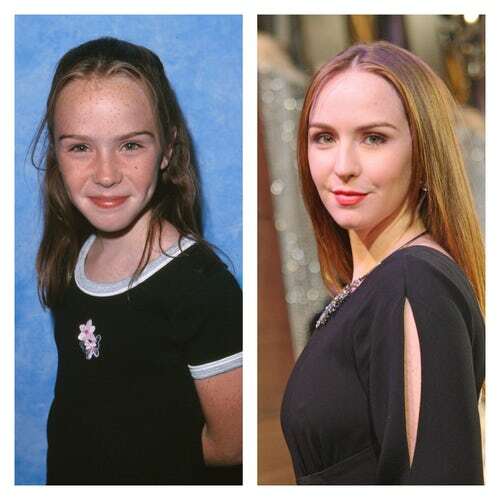 Camryn Grimes has played Mariah Copeland since 2014, but formerly Cassie Newman from 1997 to 2005. This was the start of her career and both characters. The characters are twins but Copeland took over when Newman was killed off after her spirit hung around for a bit. Grimes is still playing the role of The Young and the Restless but has also appeared in films Swordfish and Magic Mike, and some television shows like Ghost Whisperer and The Mentalist. 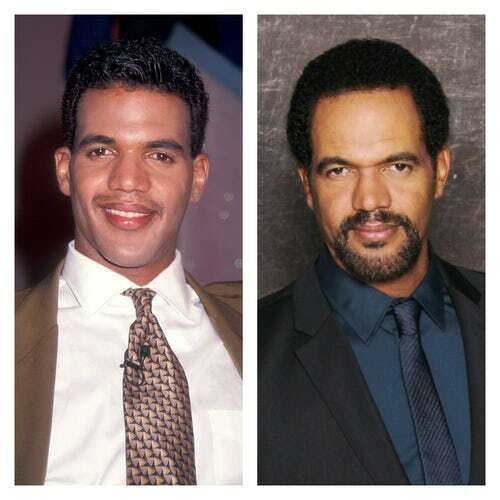 Kristof St. John plays Neil Winters, a businessman, and owner of Indigo jazz club. 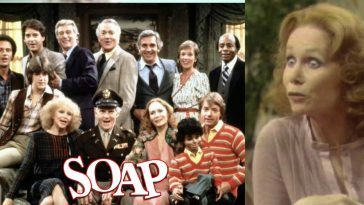 St. John was in Happy Days and The Cosby Show, as well as the soap opera Generations, before hitting the spotlight in 1991 on The Young and the Restless. He is still playing the role but also appeared in Family Matters, The Nanny and Everybody Hate Chris. 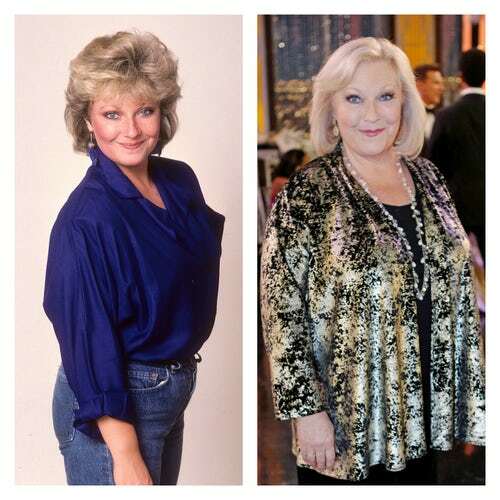 Beth Maitland plays Traci Abbott, the novelist, singer and former president of Danny Romalotti’s fan club. The Young and the Restless was her first break into filmography in 1982, and it was supposed to be a short one if not for her impressive display of talent. Maitland played the role until 1996 and then reappeared in 2001. She also appeared in The Bold and the Beautiful in 2007, and now stars as Gloria in The Grove: The Series. 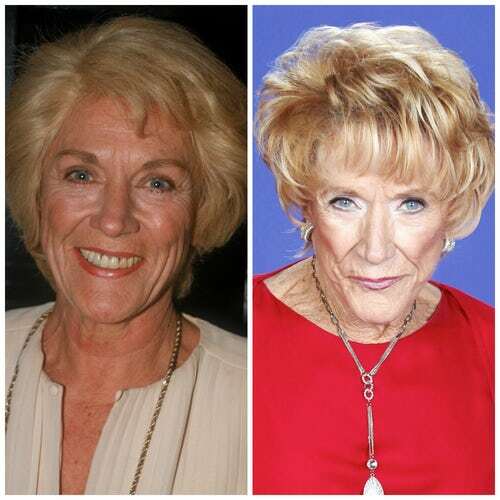 Jeanne Cooper played Katherine Chancellor, an author, businesswoman, and philanthropist who once got an actual facelift onscreen in 1984. She started out her career in the 50s, appearing in Ben Casey, The Twilight Zone, and The Big Valley. But it wasn’t until 1973 when she rose to stardom for her iconic role in The Young and the Restless. 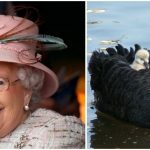 She also appeared in shows like The Nanny and soap opera The Bold and the Beautiful. She died in 2013.
Cooper died on May 8, 2013. 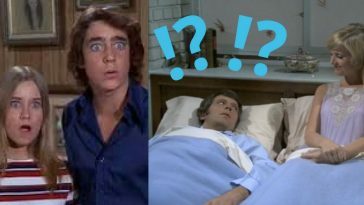 The Cast Of “All in the Family”: Where Are They Now? 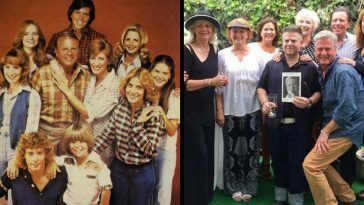 ‘Eight Is Enough’ Cast: Where Are They Now?